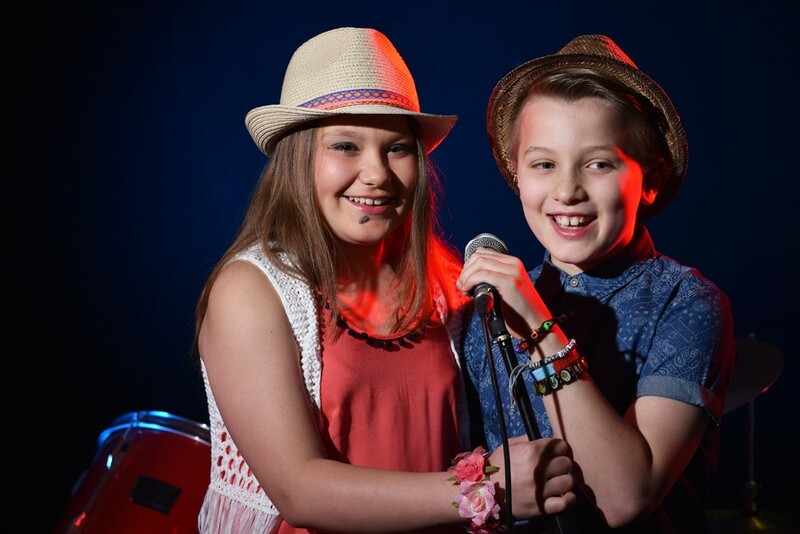 We offer lessons in Guitar, keyboard, vocals, drums, singing, musical theatre singing, music production and piano. 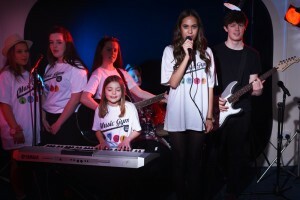 Based near Gambado and Vue Cinema in Leavesden, Watford WD257QU We provide fun friendly music lessons in guitar (age 71/2 +), singing (5+) and keyboards (6+) ,drums (7+) and now Private 1 to 1 Piano Lessons for kids age 5 and up to and including adults, with the very best music teachers. 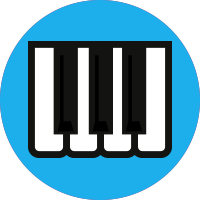 Music Gym is a Yamaha Music Point. 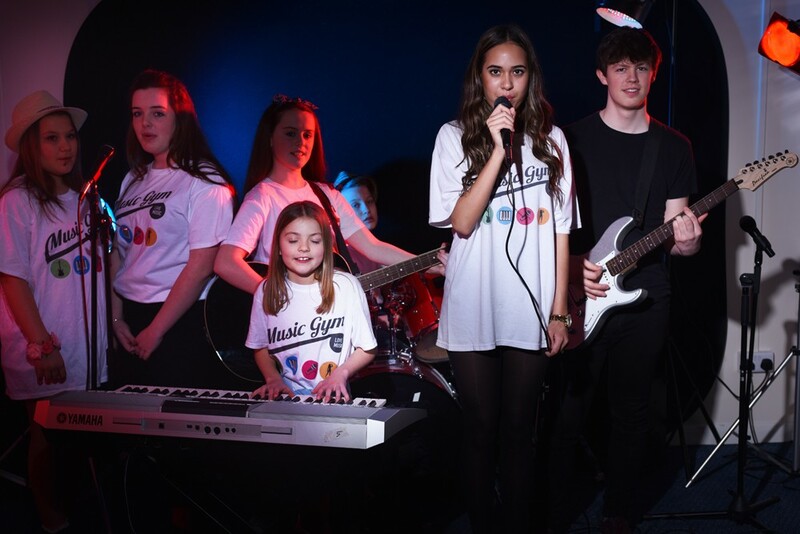 We offer great music lesson Watford as a group or as one to one private lessons, taught by expert music teachers in a group class or one to one as a private lesson. 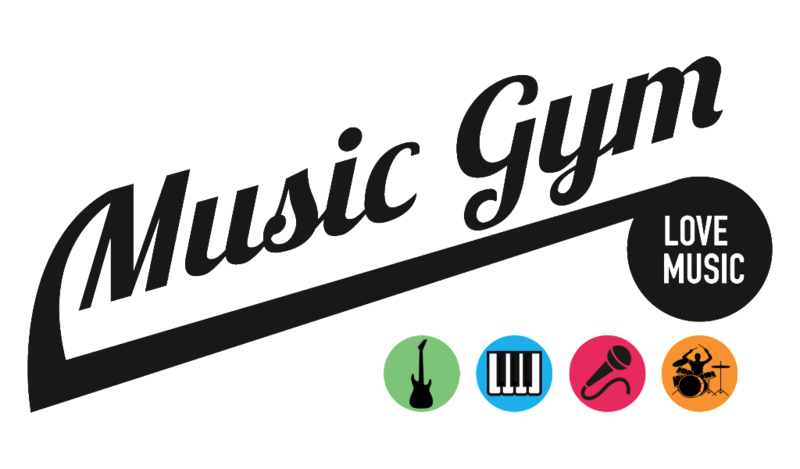 Music Gym music lessons are for all ages, beginners to advanced. 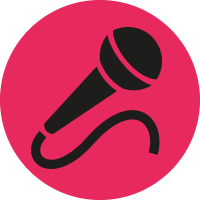 Call 01923 523027 now to book your FREE no obligation 1st taster lesson (offer applies to group music lessons only t&c’s apply). 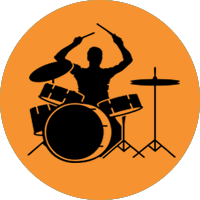 Learn just for fun or we can take you through the accredited Yamaha grades or Rockschool grades which can have the added benefit of having valuable UCAS points from grade 6 and above. 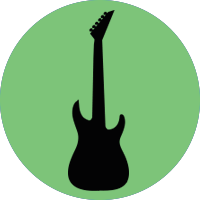 Learn your favourite riffs, hit songs, in a fun relaxed environment.